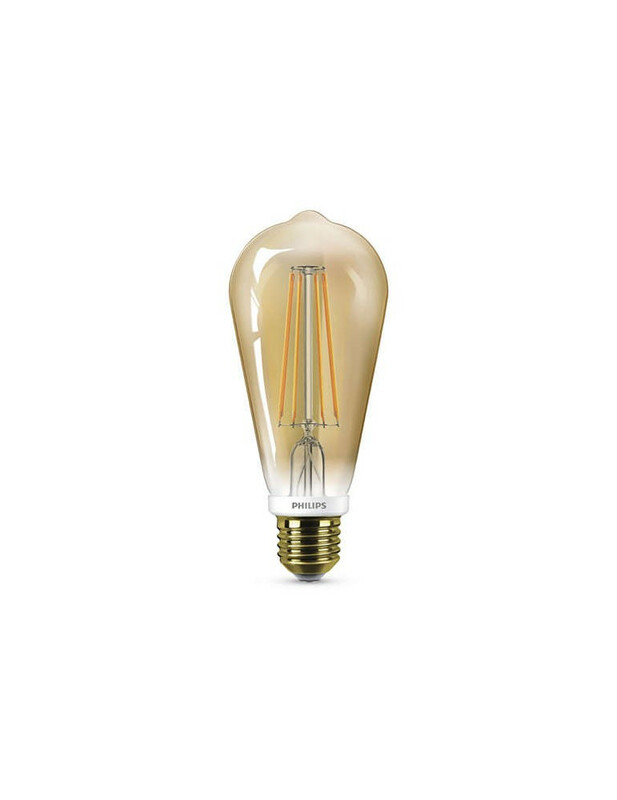 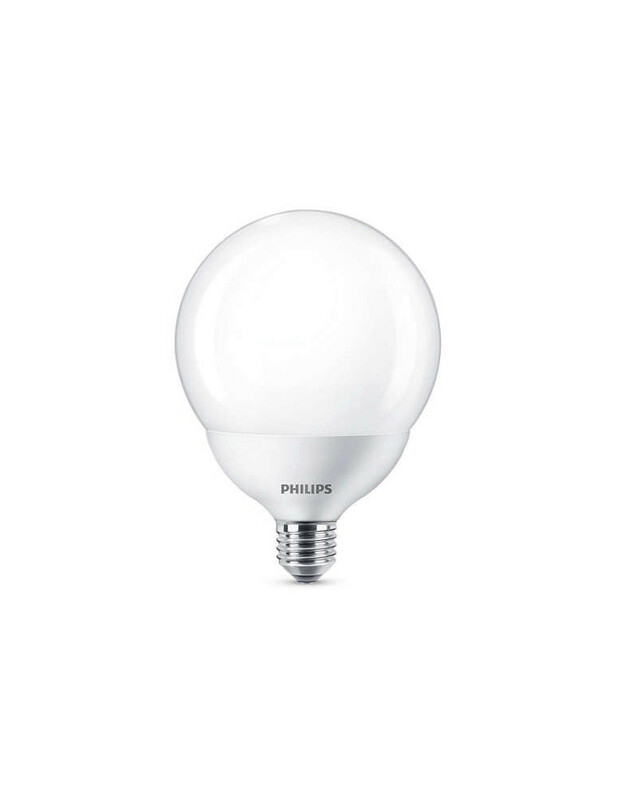 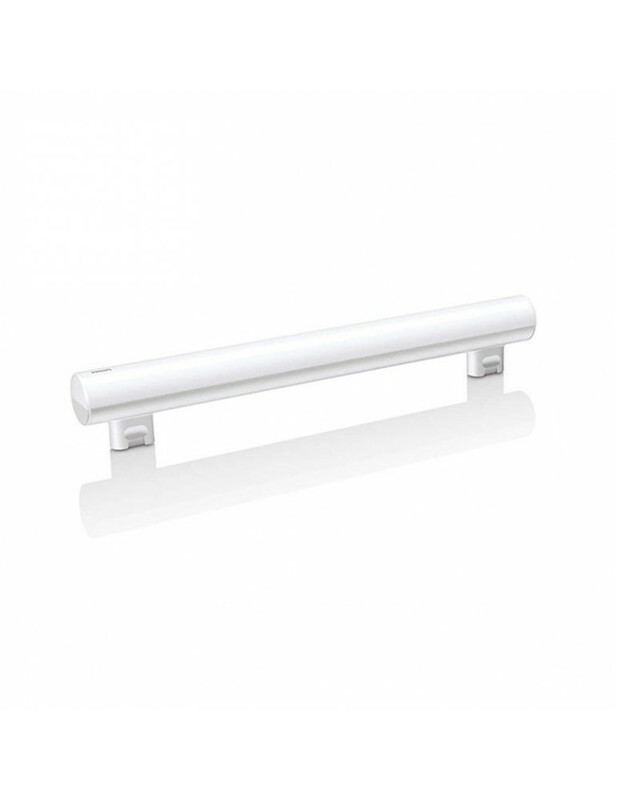 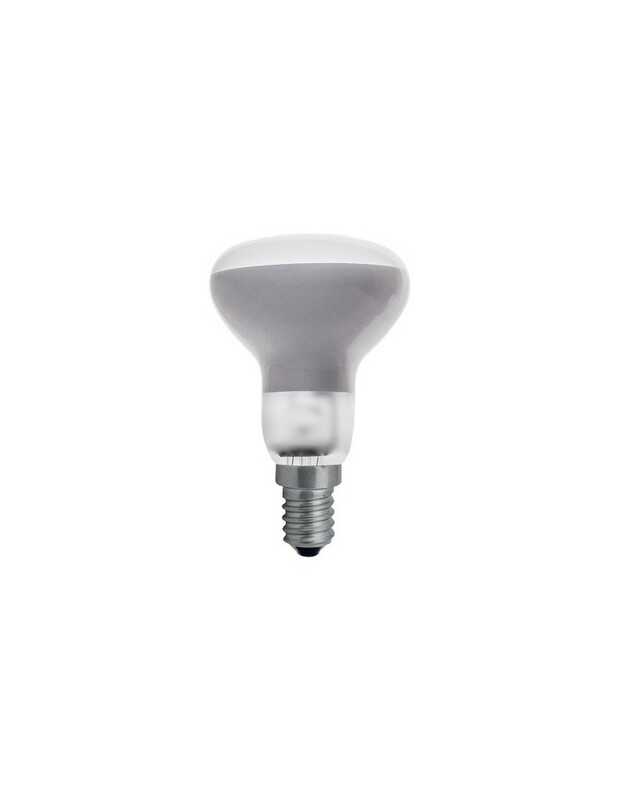 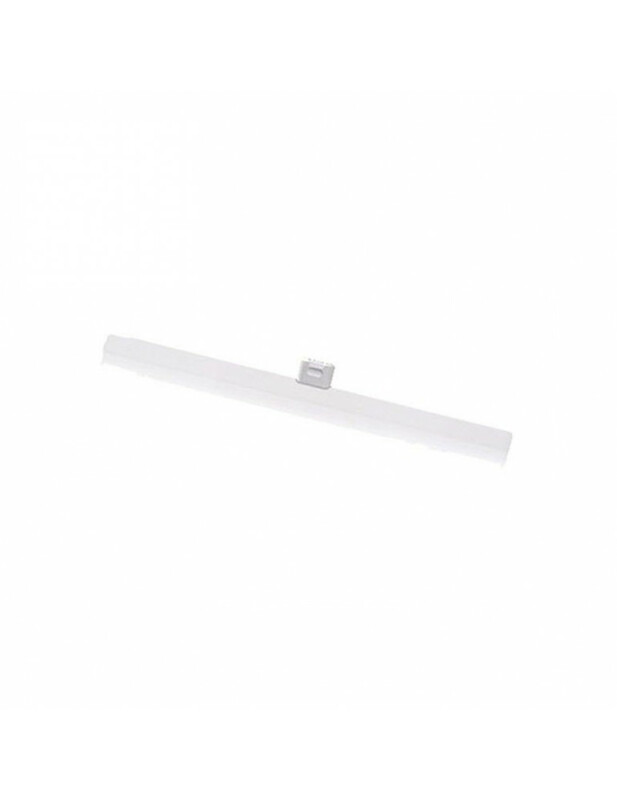 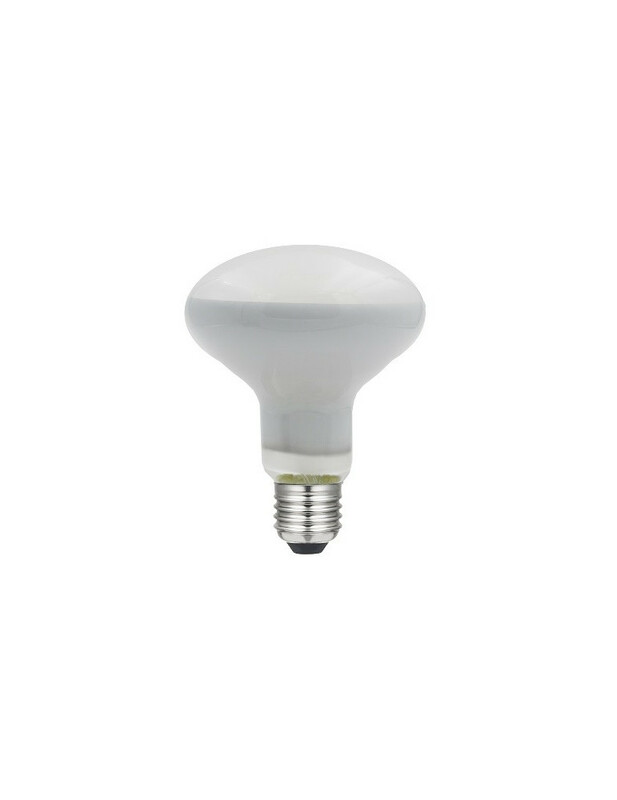 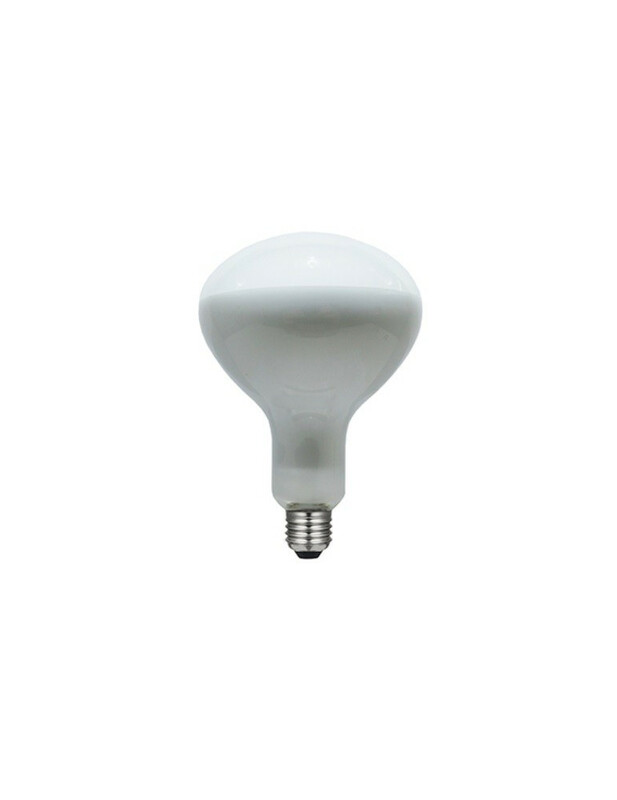 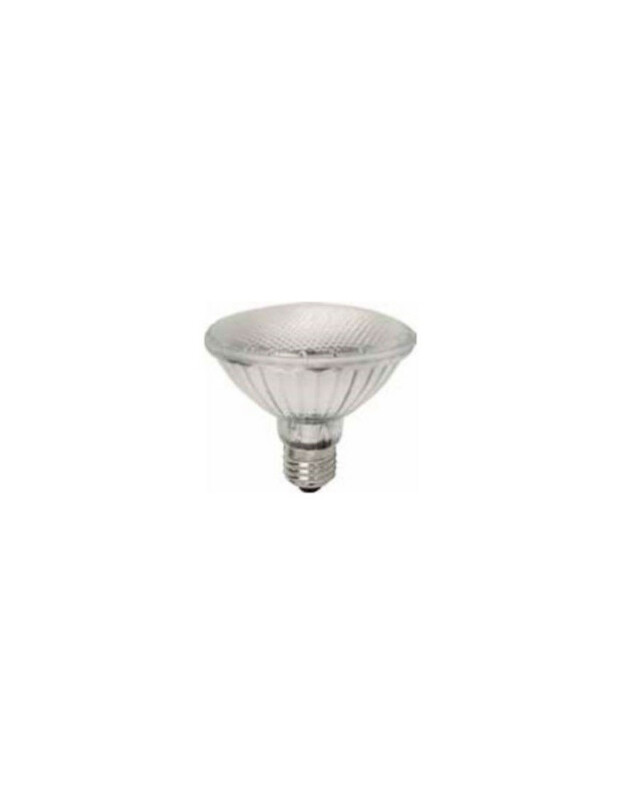 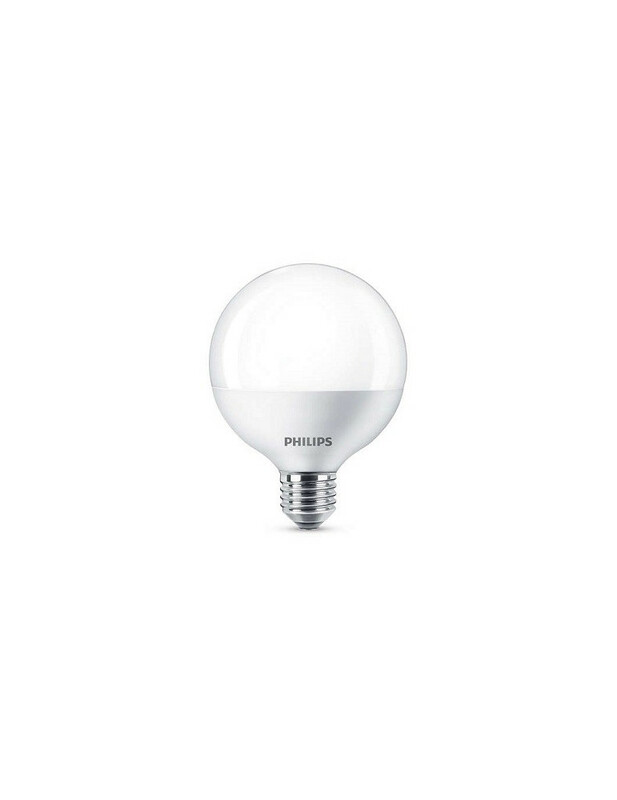 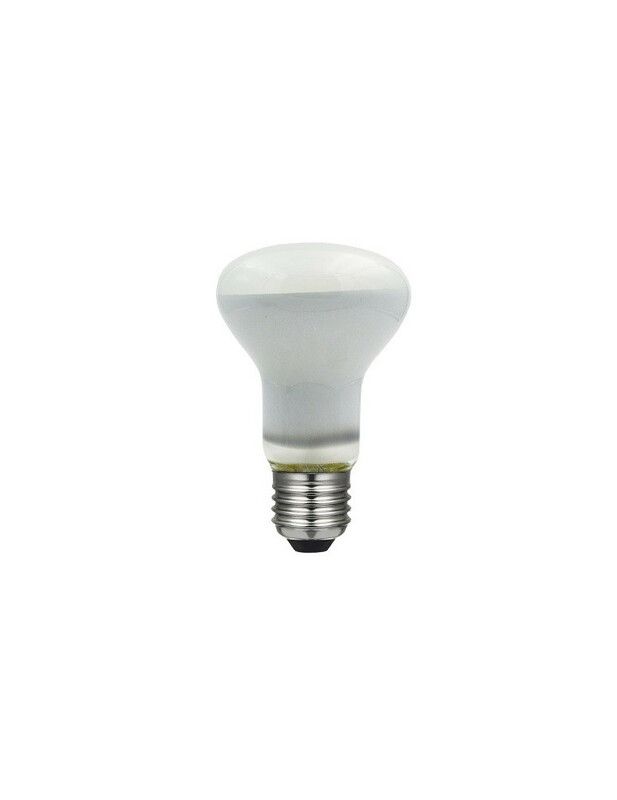 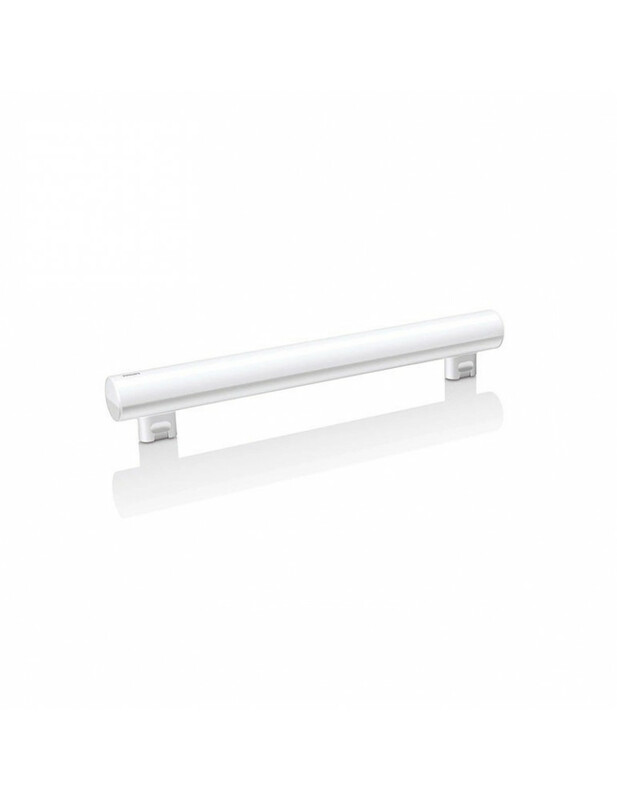 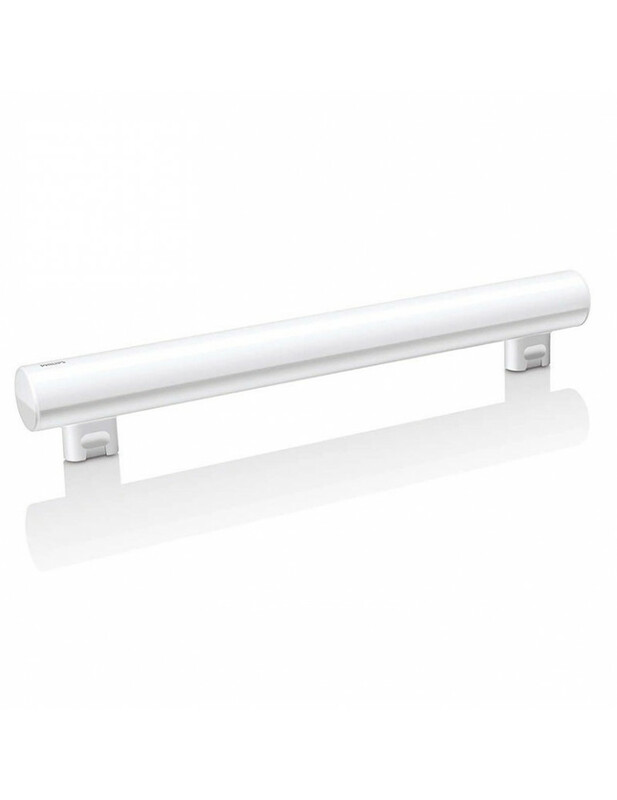 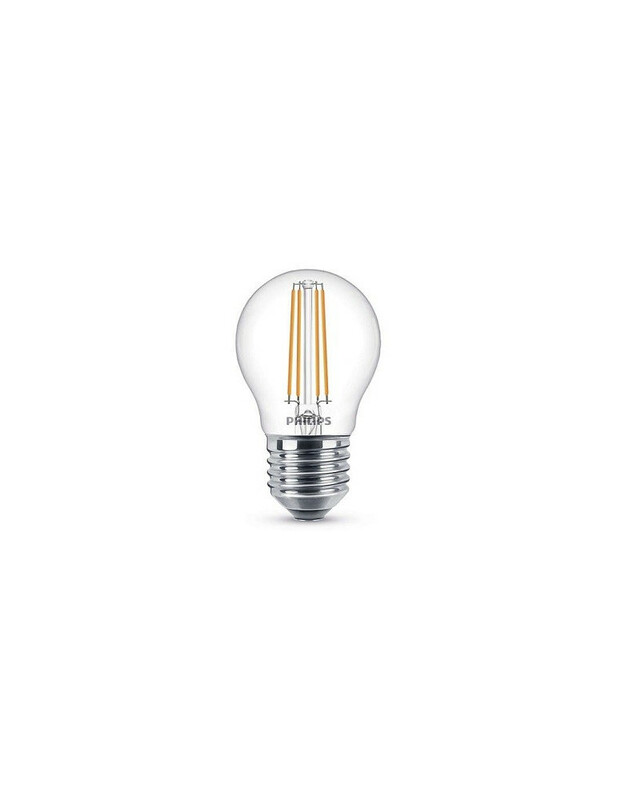 Home Bombillas>LED>LINEAL LED 78 MM. 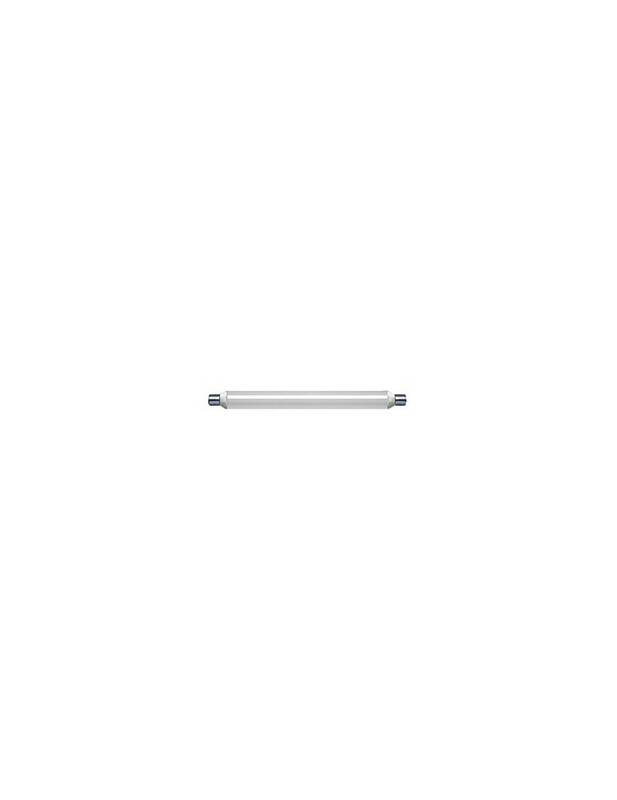 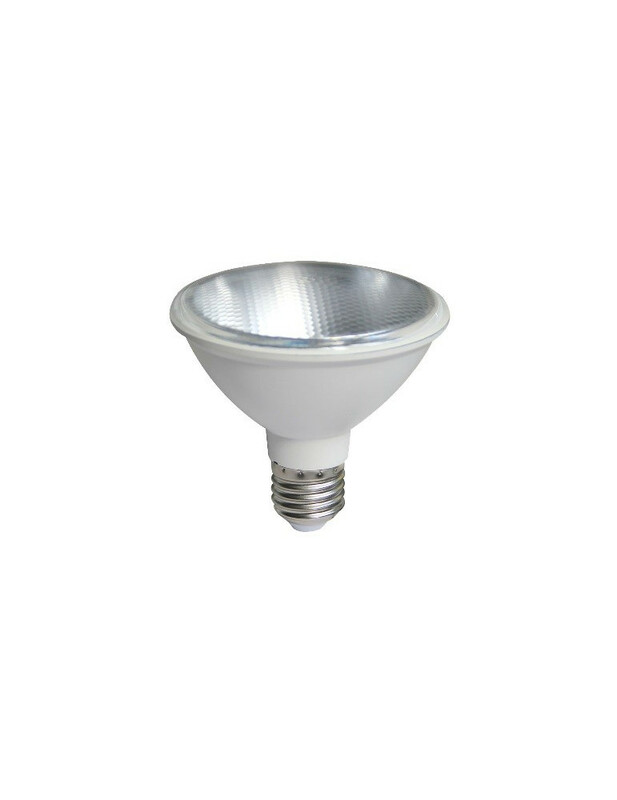 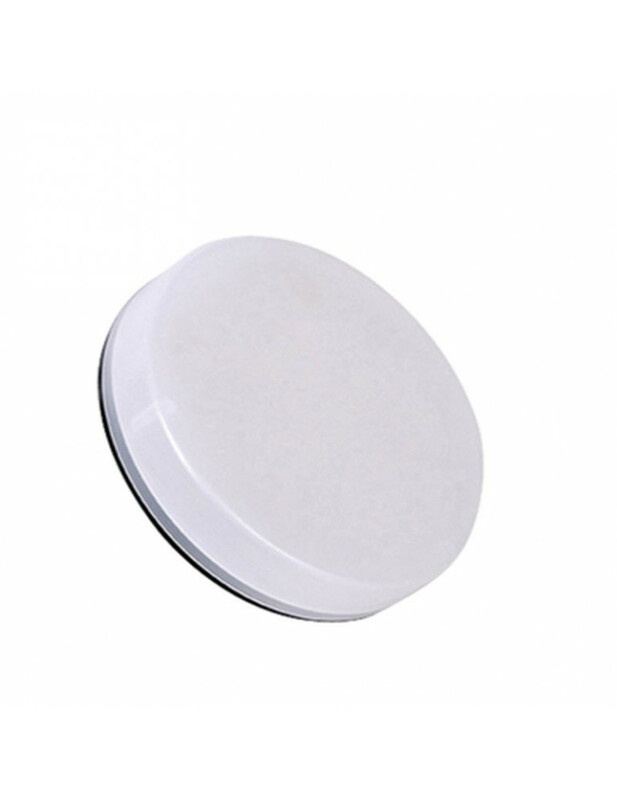 8 W.
LINEAL LED 78 MM. 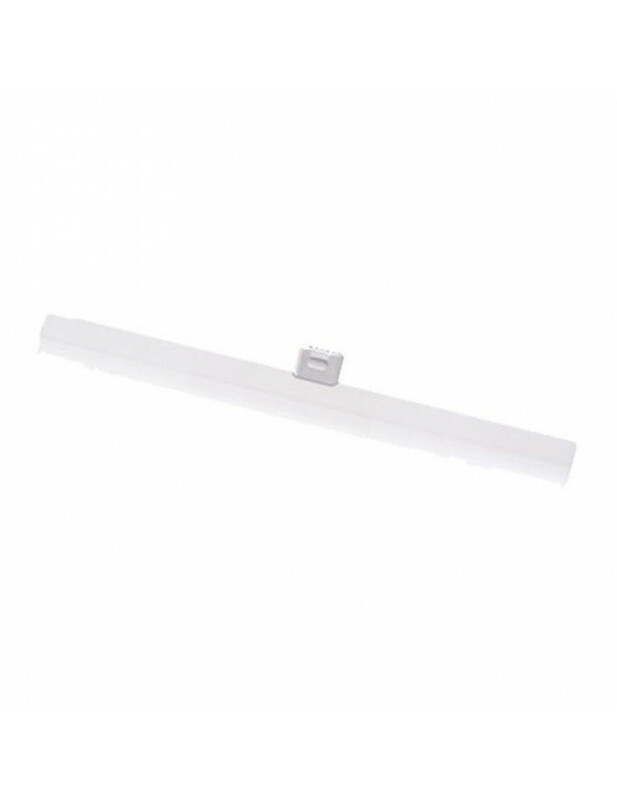 8 W.
LINEAL 78 MM. 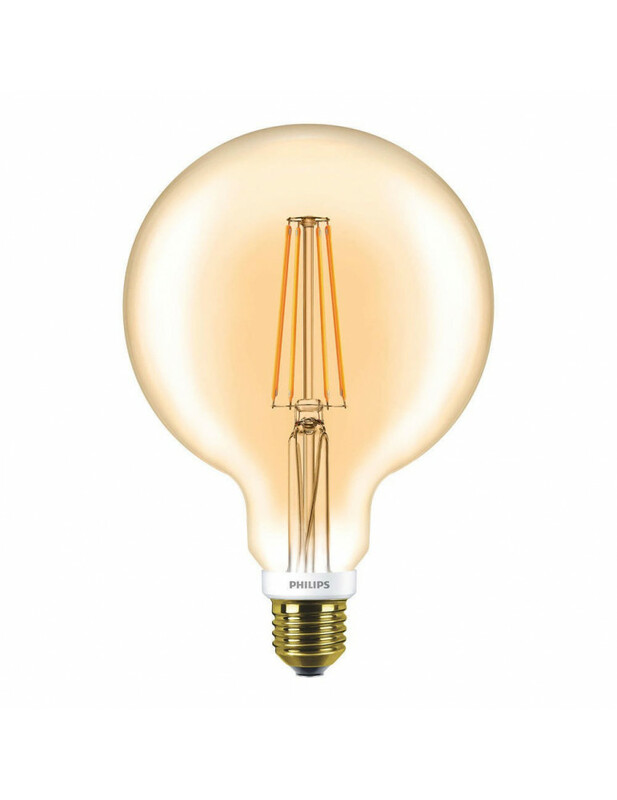 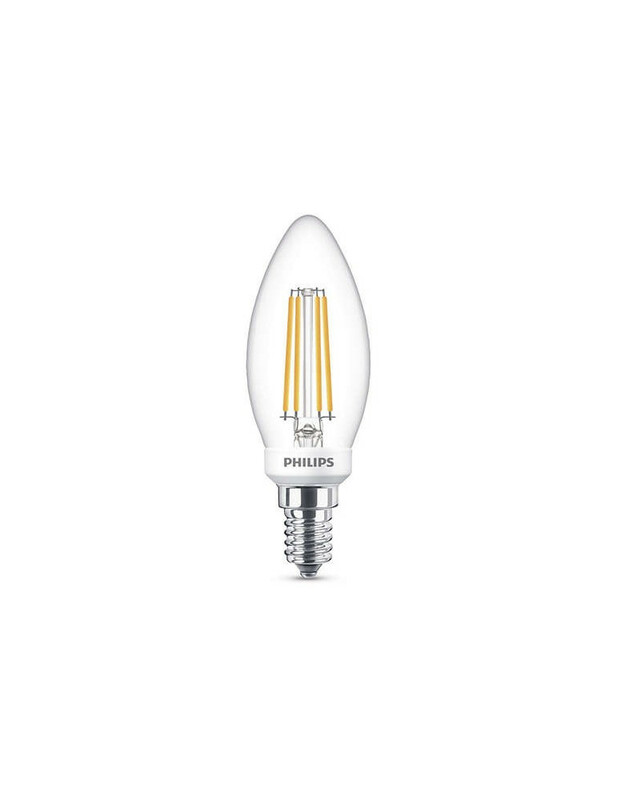 8 W. 1055 LM.